In The Road to Walden North, Vermont novelist Sheila Post has written an elegiac tribute to the spirit of Thoreau—a timely ‘Walden revisited.’ Resplendent and richly nuanced, the story chronicles the desperate and deliberate lives among four individuals whose worlds converge on the Harvard University campus: Heather Channing, a back-to-the-lander student adrift in the elite world of Harvard; William Channing, a self-proclaimed disciple of Thoreau, living in cultural exile in the north woods of Vermont; Blake Prentiss, a Boston Brahmin with multi-generational family ties to Harvard, and Dr. Kate Brown, a newly-hired assistant professor, whose life revolves around her academic work—until forced to grapple with the themes she teaches in her course on Walden. 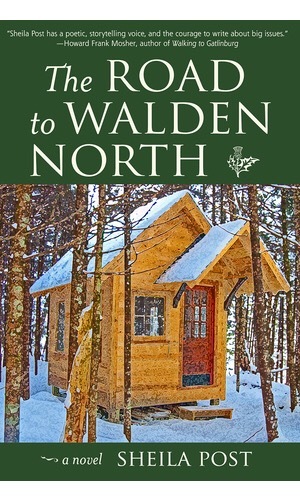 A luminous tapestry of dreams lost and places found, The Road to Walden North will continue to ‘rewild’ the inner lives of its readers, long after arriving in Walden North. 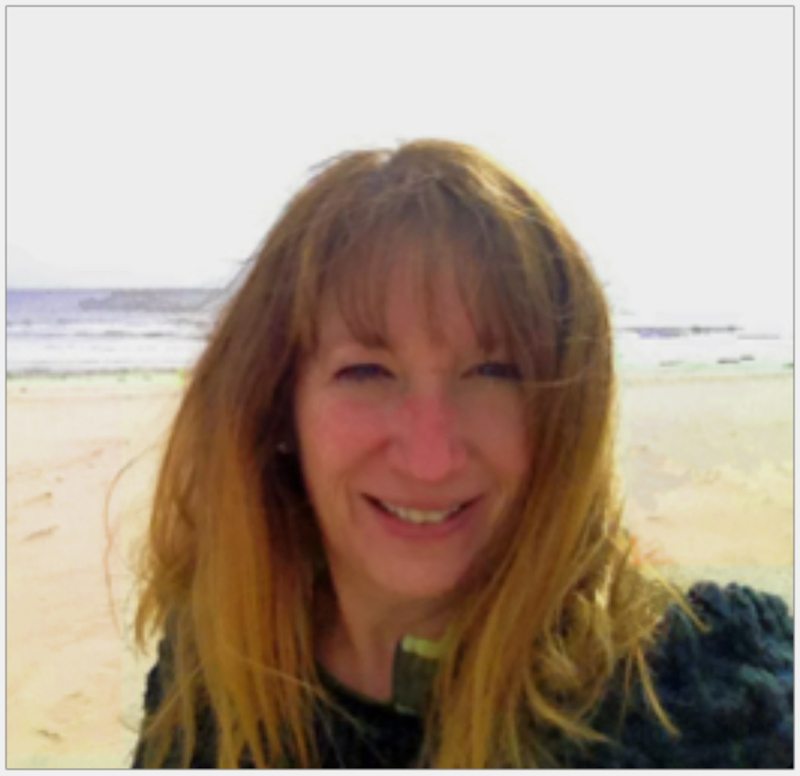 Sheila Post, Ph.D., a former college professor, taught American literature & nature writing for over a decade in New England before deciding to write her own. A prolific academic author, she now writes spirit-of-place novels and green women’s fiction (as Síle Post). Sheila resides in Vermont, overlooking the forested mountains of her own Walden North. Distributed by Midpoint Trade Books, Ingram’s,Baker & Taylor. Available wherever books are sold.